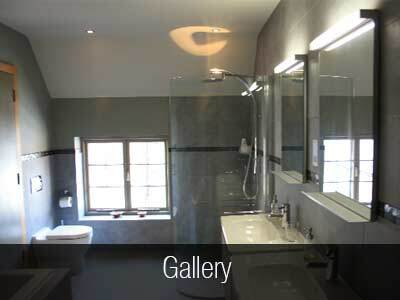 Invisible concealed cisterns create more space in the bathroom and lend an elegant appearance. 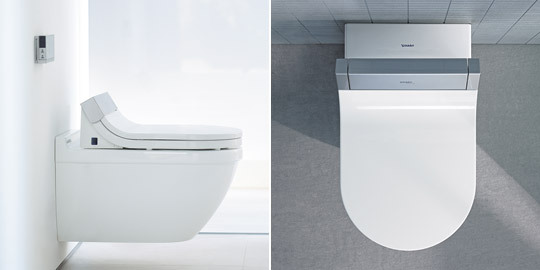 Clever flushing solutions and water-saving conversion sets reduce water consumption. 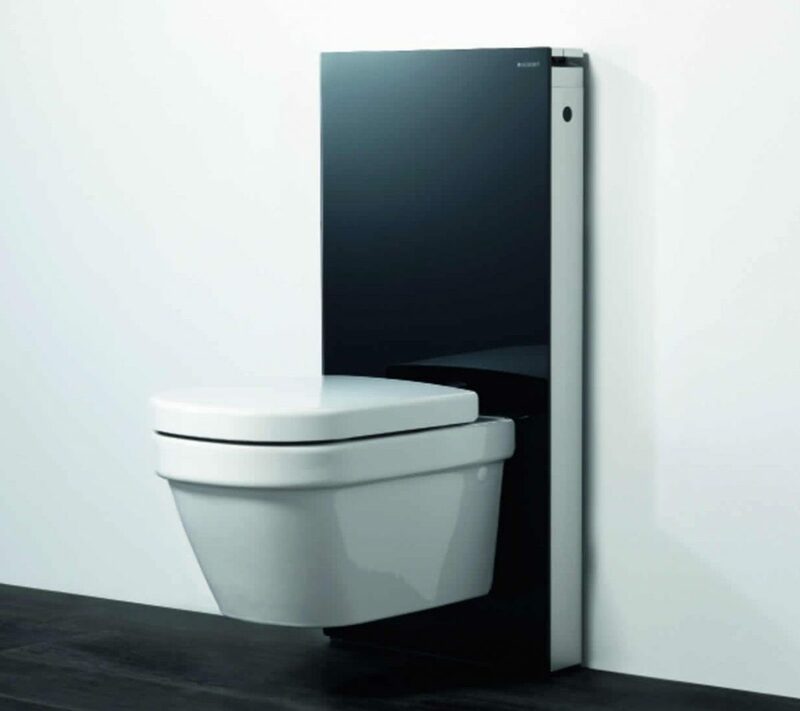 Elegant Geberit flush plates or the innovative Geberit Monolith sanitary modules for WCs set design accents. 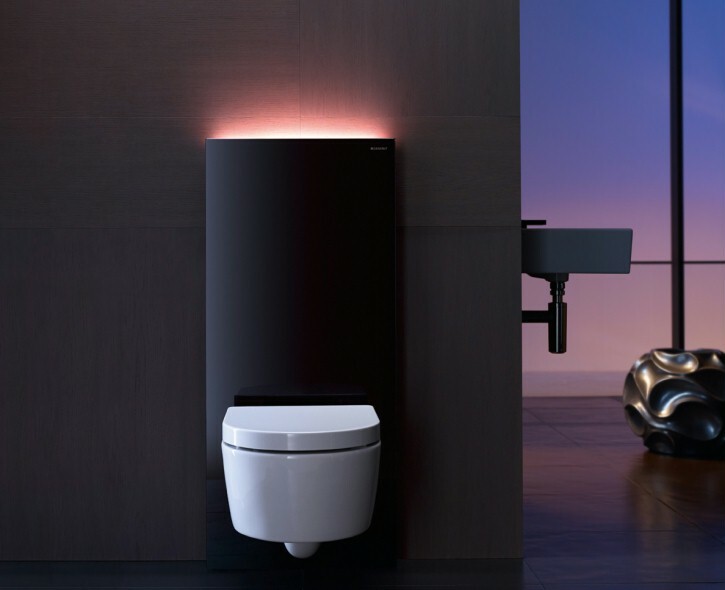 And with Geberit AquaClean, the WC that cleans your bottom with water, you are already introducing the hygiene standard of tomorrow into your own four walls today. 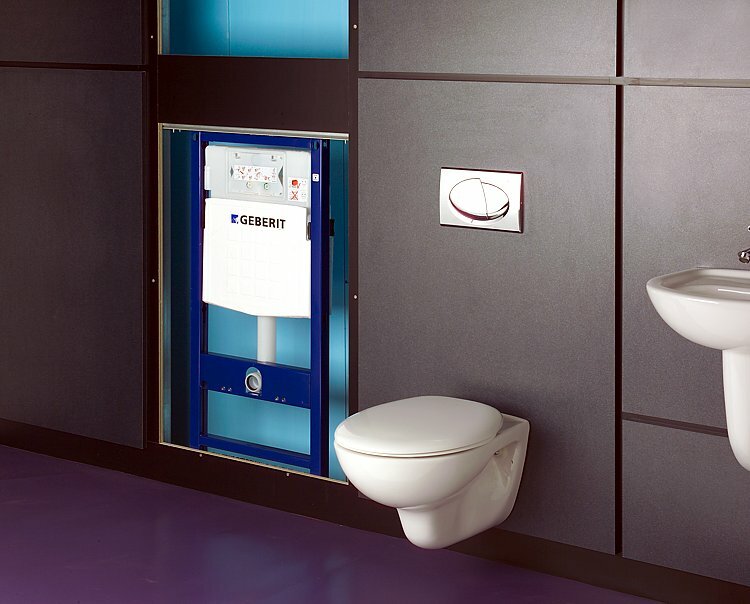 Geberit’s product range is designed for both new buildings as well as for renovation and modernisation projects. 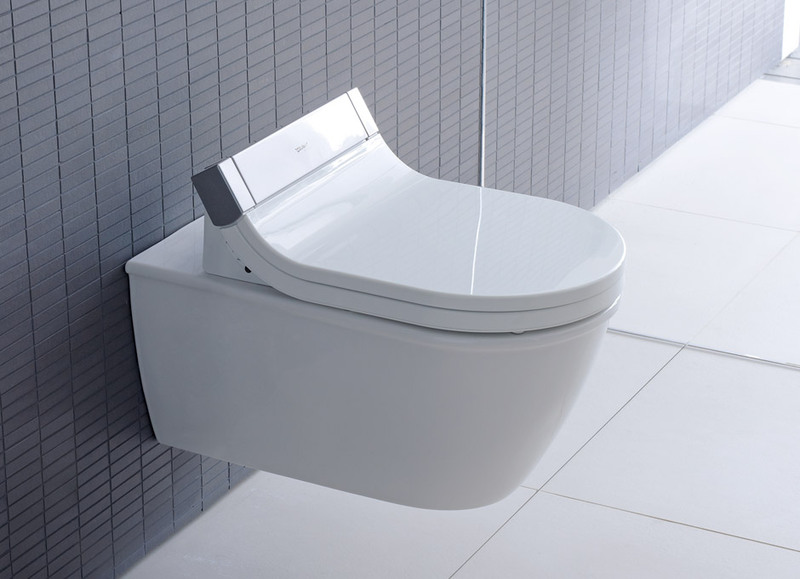 It incorporates several product lines within the field of sanitary systems. 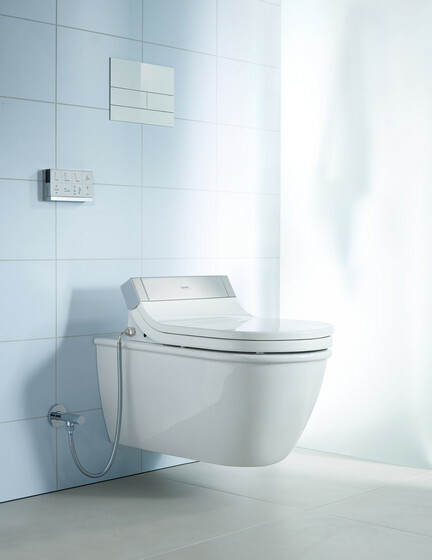 Geberit also offers products for wall installation which are thoroughly compelling in terms of comfort and design, such as the Geberit Monolith, the Geberit AquaClean shower toilet, Geberit actuator plates and Geberit elements for showers. 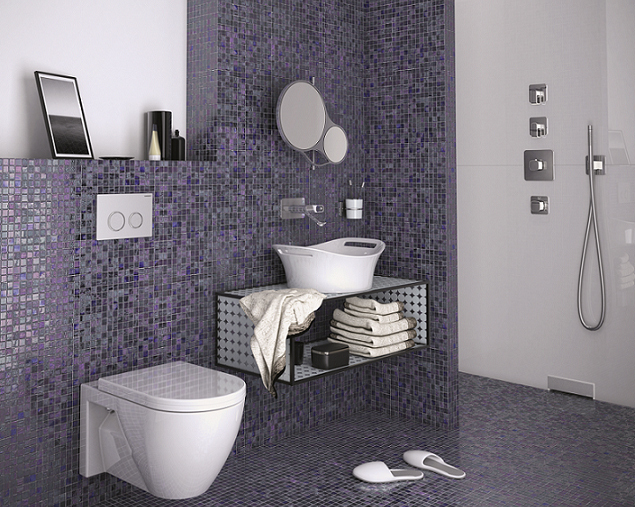 Wave Bathroom Salisbury displays a large variety of Geberit WC frames and flushplates. 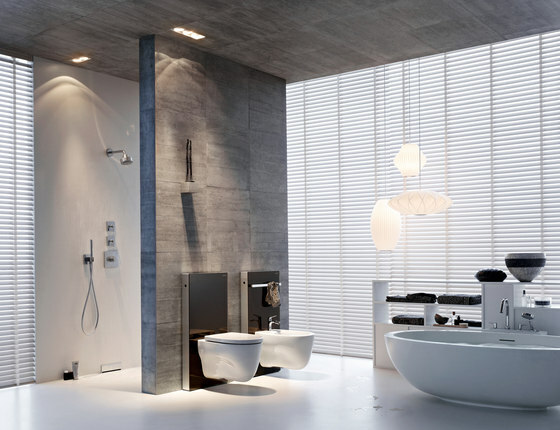 The SensoWash is an exceptionally flat, slender design that curves softly up the wall and ends in a sleek silver panel. The design is all about discretion and clear lines so the technical components were miniaturized to fit between the ceramic body and seat. 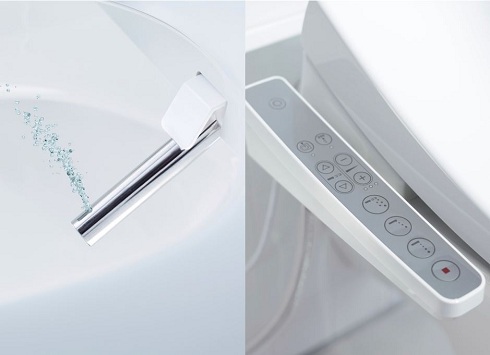 The bidet aspect is only noticeable from the inside of the toilet with a stainless steel spray arm. For maximum comfort the SensoWash has three shower types to choose from: The Rearwash leaves you feeling clean and fresh. The comfortwash uses forward and backward movement and a pulsating water jet for a more attentive wash. The Ladywash has a specialized gentler jet for specific female comfort. 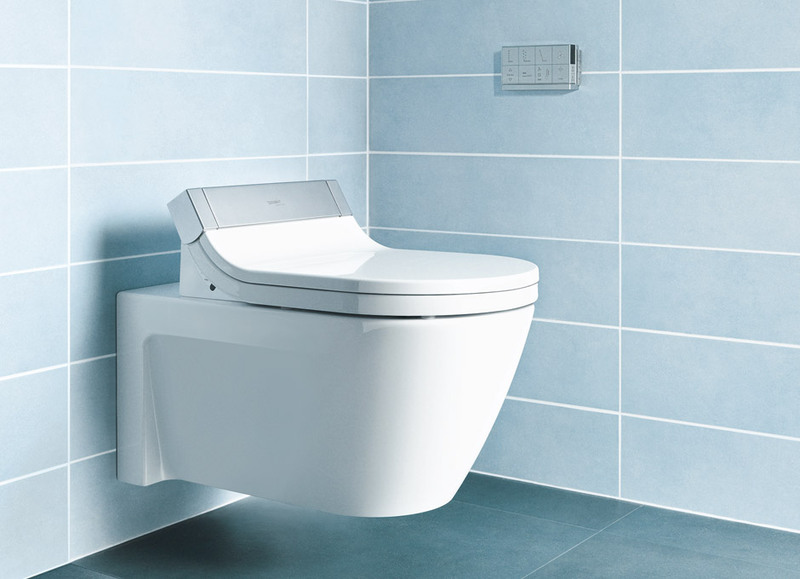 The water temperature, seat warmth, volume and position can all be adjusted to personal preference and two different user profiles can be stored in the system. Once you feel clean and fresh the next step is warm air drying. The spray arm and nozzles are cleaned automatically before and after each use. 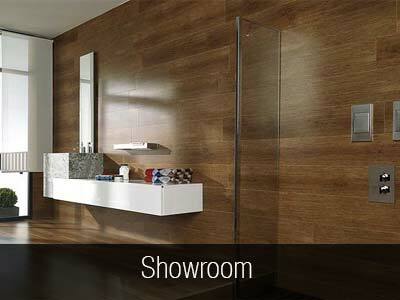 Additionally both the spray arm and toilet seat have a protective antimicrobial coating. 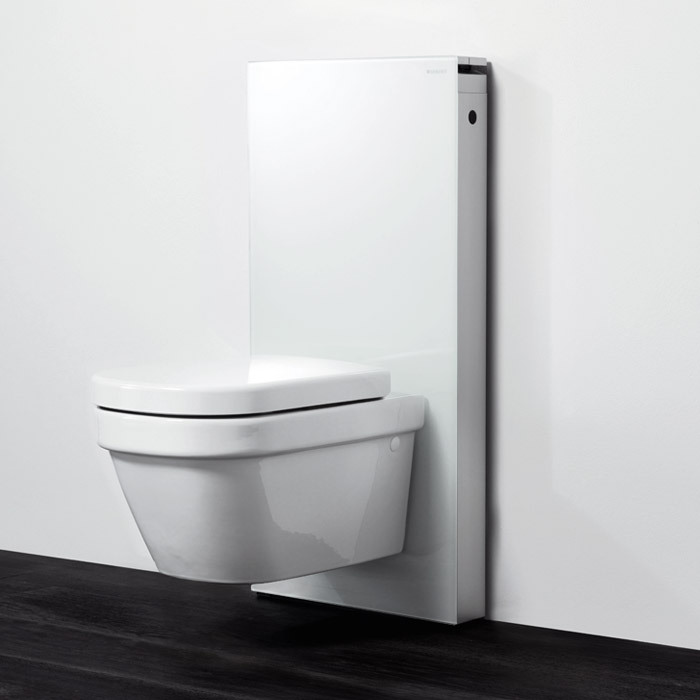 The entire unit is easily removable for effortless cleaning.